Book a Free Appointment With Our Trip Planning Experts! 1) Meet with our Outdoor Expert to plan your trip. 2) Select and rent necessary equipment from the rental shop. 3) Get the shirt, while they last. Sign up for an appointment and have an Outdoor Expert help you plan your backpacking trip! 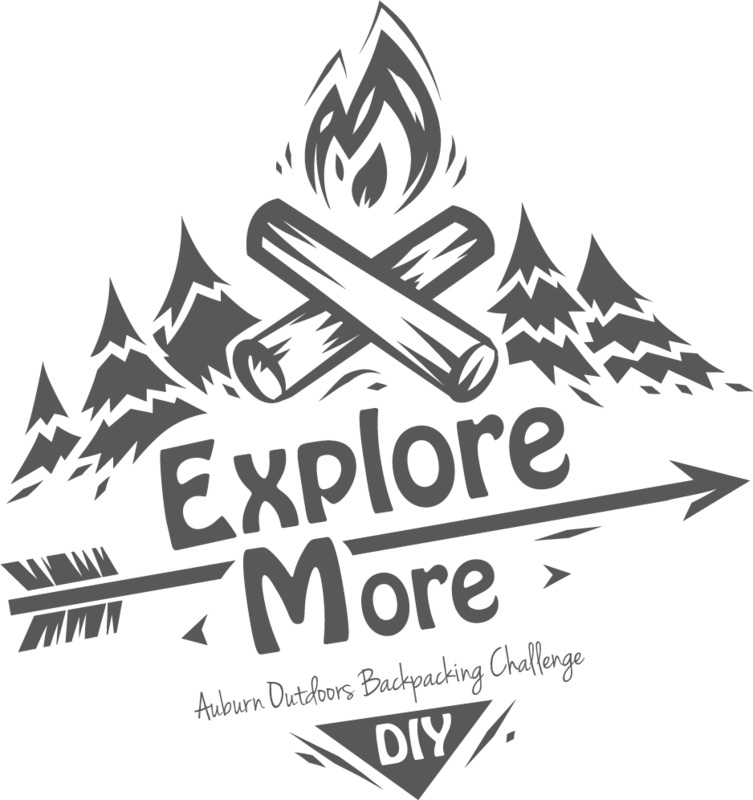 We’d love to help, whether it’s with one of our pre-packaged backpacking trips (see below), or design your own adventure. During this appointment, our Outdoor Expert will help you with anything you need, including meal planning, trip itinerary, equipment prep/packing, and more! 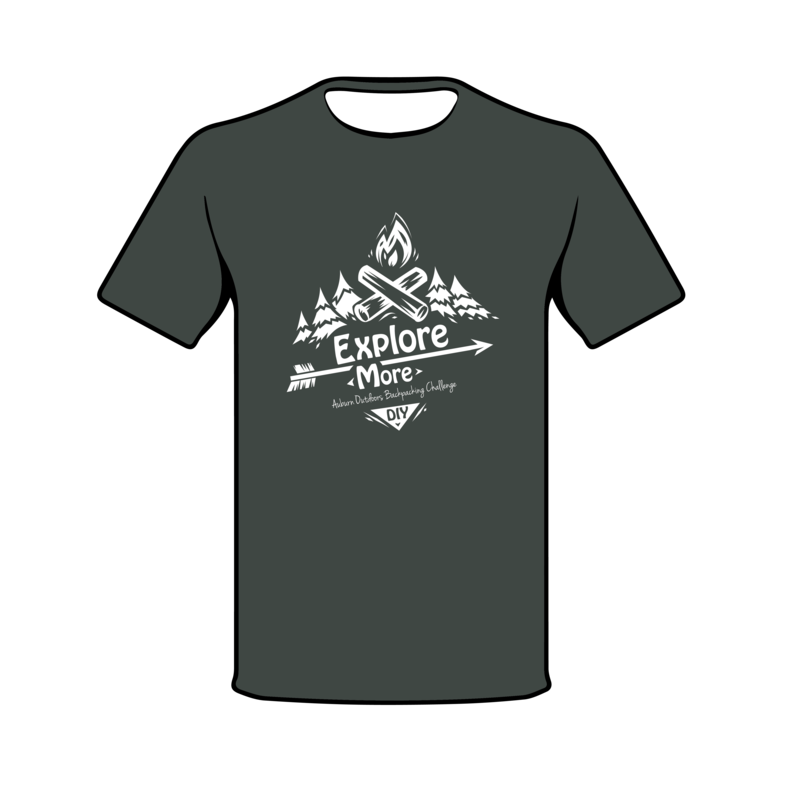 Once you are finished with your trip, come back and show us some photos to receive a free Explore More tee-shirt! Note: If unable to attend your appointment after registration, please communicate with auburnoutdoors@auburn.edu, failure to communicate will result in a $10 cancellation fee.